Yesterday, France won the World Cup and became a champion. At the same time, Xiaomi wrote down another achievement for itself. Many know this brand due to its cost-effective smartphones. But Xiaomi has the most diversified business in the world. It offers products for all purposes and for all cases of life. A few months back, the manufacturer announced about 550K shipped Xiaomi Mi TVs in March. 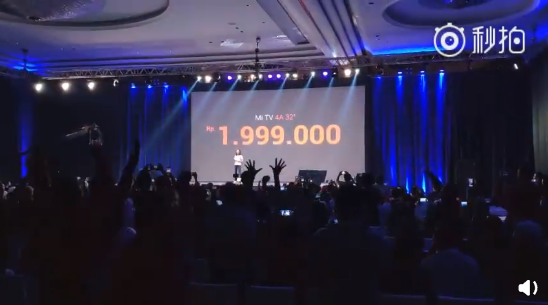 Later it became known there were 1 million shipped units in 8 months, ending in February. 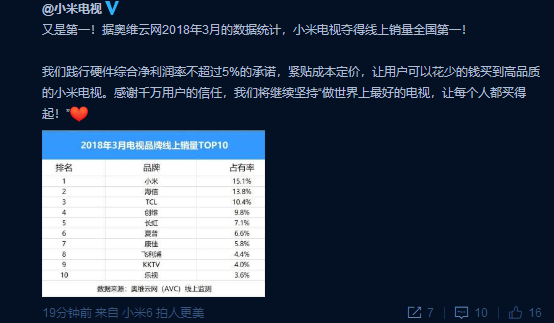 Today, we can announce Xiaomi is the number 1 TV maker in China. According to the provided data, in June 2018, the total online and offline sales volume of the Xiaomi Mi TV was the first in the country. Prior to this, Hisense has occupied the top spot in the TV offline sales list. 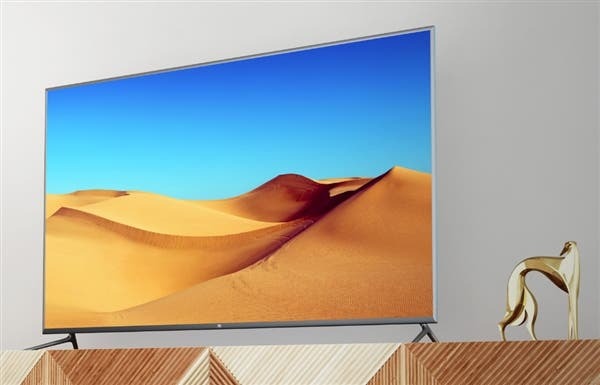 According to the statistics in March, the Xiaomi Mi TV won the first place in the country in online sales, but offline sales were still lower than that of Hisense. 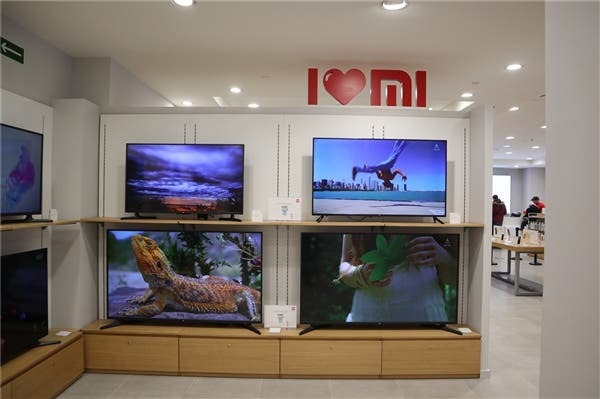 It is understood that the business model of Xiaomi TV is mainly to sell at its offline stores at the lowest possible price. But now we can state Xiaomi succeeds in terms of online sales as well.